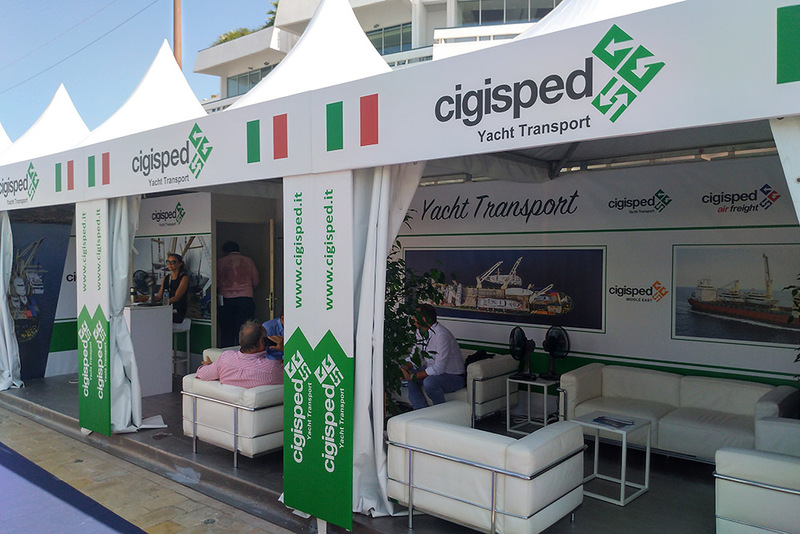 It’s full-steam ahead for Cigisped Yacht Transport Dubai, after a hugely successful appearance at the Cannes Yacht Show. 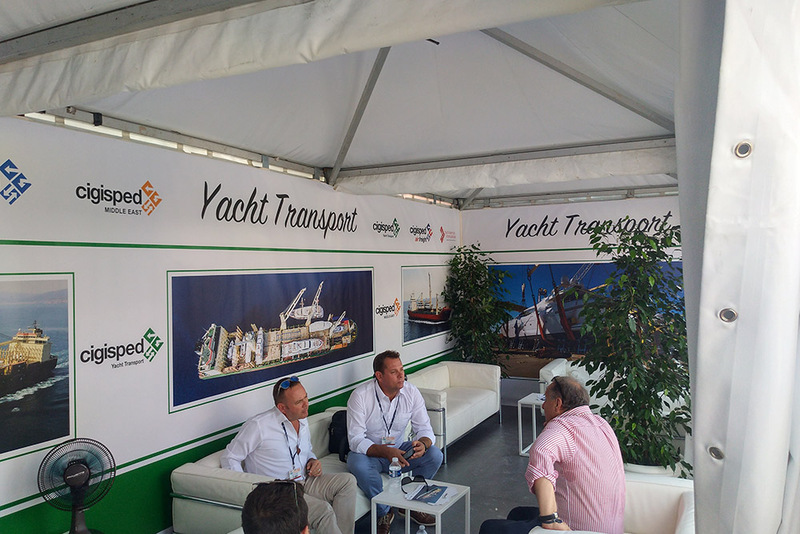 Having wowed clients at the Cannes Yacht Show, Cigisped Dubai is delighted to announce the success of its summertime operations from the Mediterranean to Asia, as the company now looks forward to a bumper season here in the Gulf. 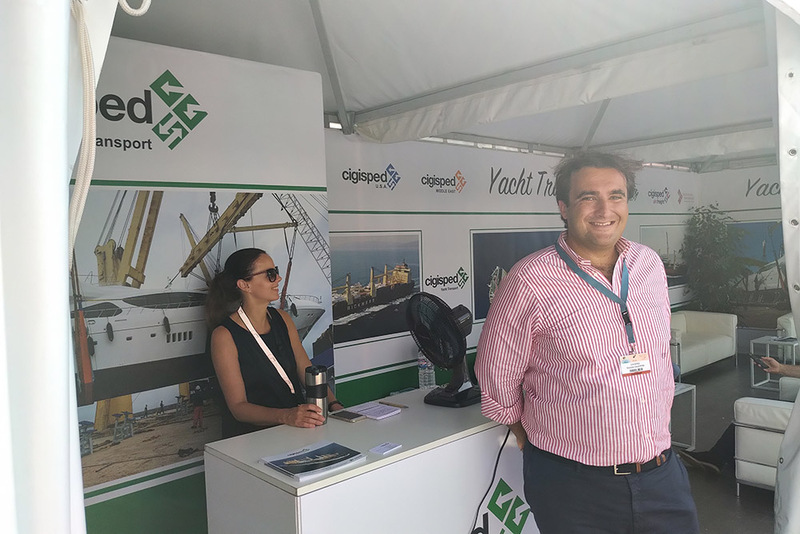 Since launching its Dubai operation in 2007, Cigisped has existed to provide partners in the Emirates with a direct point of contact to serve all their yacht shipping and logistical needs.